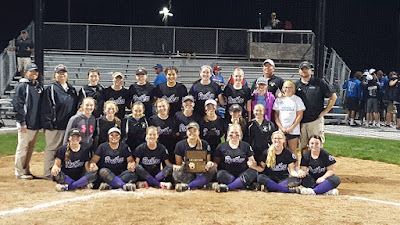 Village of Exeter: FCEM Headed to State Softball on Wednesday! 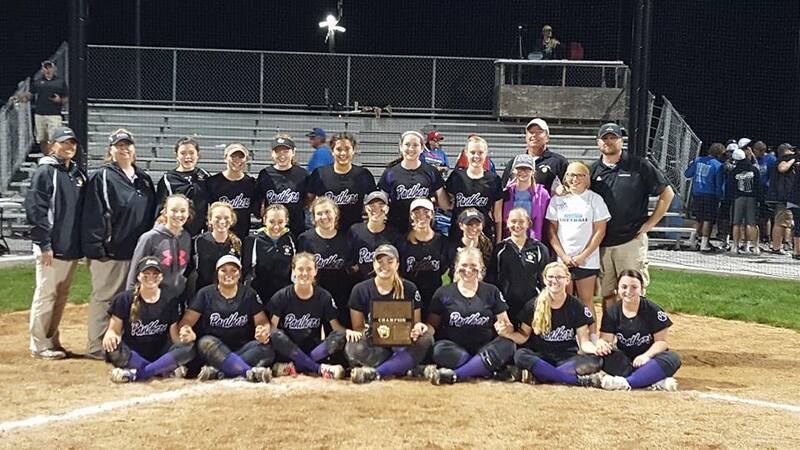 Congrats to the Fillmore Central/Exeter-Milligan District Champs Softball Team! The ladies beat Friend, Twin River and Centennial (12-3) to take the Championship. They will play at 9 a.m. on Wednesday in Hastings! Get your T-shirt orders into the Exeter site by 11 a.m. TODAY! Go FCEM!!! Take State!!! !